House of Hypocrisy is a psychological survival horror game where you live the misery of Enzo, someone whose life had gone wrong in several ways. The game will be a critique of real life issues which had plagued the modern man. 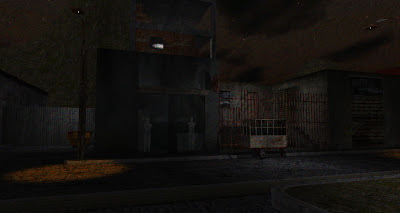 House of Hypocrisy is made using Unity3D game engine and the game atmosphere reminds me of Silent Hill series. You can download an alpha demo for Linux from here.